WALKSTRONG ~ www.walkstrong.ca: " Iron … "
Nothings in our way tonight. Recently I learned that if you are a vegetarian, your choice in beverage, specifically coffee, tea and wine can decrease iron absorption from plant based foods. So while you think you are eating all your nutrients you may be missing out. Regarding beverages, more and more people drink tea than any other beverage except water. Green tea may lower your risk for health conditions ... yet, it can also decrease the amount of iron you absorb, which can be important if you already don’t consume enough. And our body has the ability to absorb non-heme iron, the iron found in plant and dairy foods. Yet these particularly beverages can inhibit this because they contain compounds that bind to the mineral in your intestine. Some studies even show that iron absorption rate decrease by up to 39% with coffee and 46% with tea. So how do we decrease the risk of iron deficiency but still enjoy our beverages? Drink them at least an hour before our after meals. Also make an effort to consume foods containing vitamin C when you eat plant-based forms of iron because it increases the absorption of iron ... e.g. Orange juice can increase iron absorption by 85%. 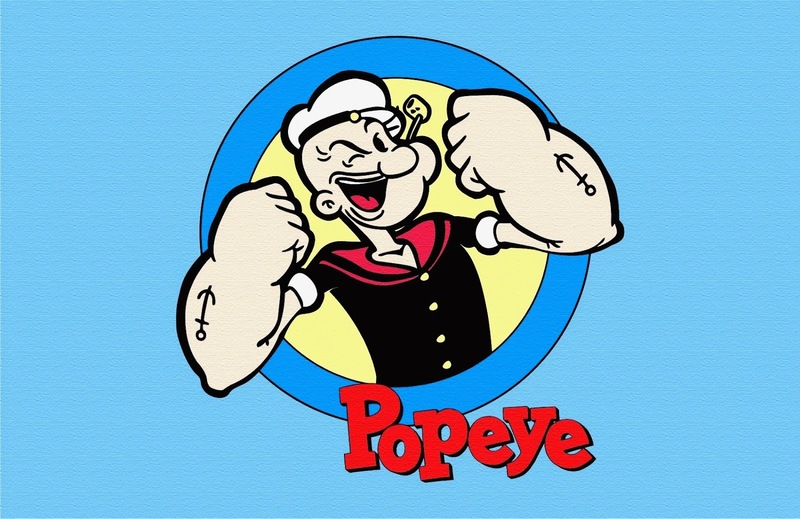 So did Popeye get it right? Well he really tried! Although spinach is a great source of iron, it contains oxalic acid which can also inhibit the absorption of iron. But don’t be discouraged ... there are loads of alternatives (as listed above) to consider. Look at food combinations and find out which works best for you.